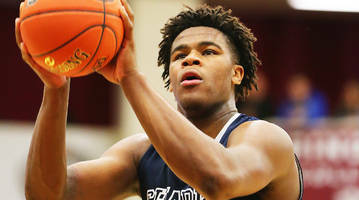 ▶ Videos for "Vernon Carey"
University (FL) 5-star class of 2019 forward highlights from the 2018 City of Palms Classic. 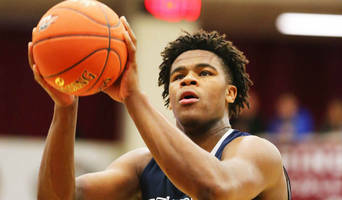 Vernon Carey is a Duke commit. 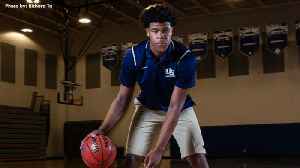 University School forward Vernon Carey Jr, announced that he will be attending Duke University over Michigan State and North Carolina during commitment ceremony on Thursday. The No. 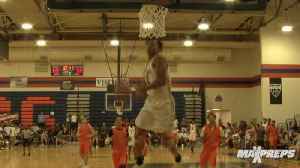 1 recruit in the nation Vernon Carey teams up with some of the top recruits in the nation in Zaire Wade, CJ Walker, Scottie Barnes, Niven Glover, and Tre Mann to lead the E1T1 AAU squad in..
His dad may have been a football star but Vernon Carey Jr. is taking a different path. The No. 2 recruit in the 2019 class, Vernon Carey Jr. is an important addition for Coach K and the Blue Devils in 2019–20. 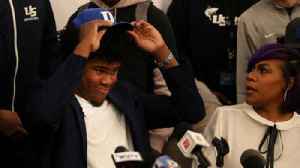 Center Vernon Carey Jr. joins a 2019 Duke recruiting class that includes five-star wing Wendell Moore along with ESPN 100 combo guard Boogie Ellis. Duke, Michigan State and North Carolina each made the cut for the five-star center prospect. 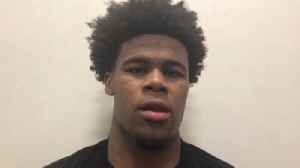 Vernon Carey breaks down the latest on his recruitment, including Michigan State's pitch to make him "their guy." James Wiseman and Vernon Carey Jr. headline the top players in the 2019 college basketball recruiting class. With the recruitment of elite 2018 prospects wrapped up, it's time to turn our attention to top juniors such as center Vernon Carey Jr.
Vernon Carey Jr. named to ALL-USA Boys Basketball First Team! Carey had unofficial visit to Duke last month and planning official visit to Michigan State. Nation's top-rated junior forward displays poise and patience in dominating Hoophall Invitational performance. 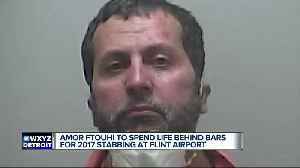 The holiday season is a time for giving.